Since 1982, Northern Mini Storage has been the authority on providing exceptional self storage solutions to the Greater Sudbury area. Whether you are relocating your home or business or simply need extra storage, keep your belongings safe with Northern Mini Storage. 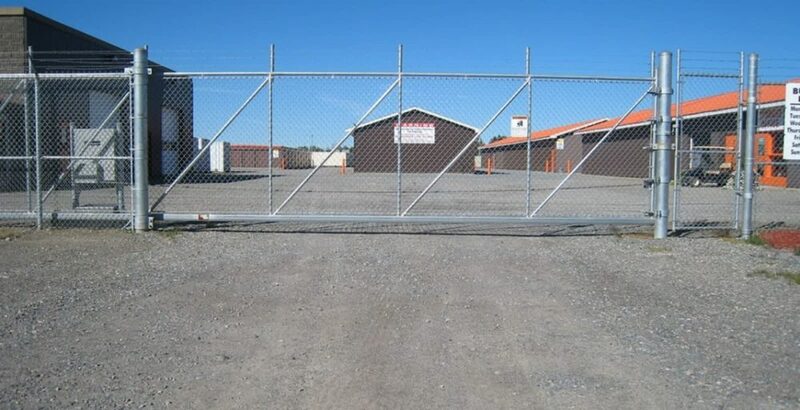 Our facility is 100 percent fenced and monitored live 24 hrs by Video Internet Technology. Our mission is to exceed our customer’s expectations each and every time realizing that our success depends on how we treat our customers. Let us show you why we have been the leading storage facility in Greater Sudbury and surrounding area for over 35 years! Trust Northern Mini Storage. Contact us today! The City of Greater Sudbury is centrally located in Northeastern Ontario at the convergence of three major highways. It is situated on the Canadian Shield in the Great Lakes Basin and is composed of a rich mix of urban, suburban, rural and wilderness environments. Greater Sudbury is 3,267 square kilometres in area, making it the geographically largest municipality in Ontario and second largest in Canada. Greater Sudbury is considered a city of lakes, containing 330 lakes and the largest lake contained within a city, Lake Wanapitei. Greater Sudbury is a regional hub for many Ontario residents who live in nearby communities.
" Nice facility and friendly staff. Would definitely use their services again. " " Best in town!! Super clean, courteous staff, Great Place!!!! "